Prime Minister Justin Trudeau has selected Métis lawyer and scholar Yvonne Boyer as the first Indigenous person appointed to Senate from Ontario, bringing the total number of Indigenous senators to eight. "I am delighted to welcome Parliament's newest independent Senator, Yvonne Boyer. I am confident that Parliament will benefit from Dr. Boyer's knowledge and experience, and that she will be a great ambassador for Ontario, the Métis Nation, and all of Canada," Trudeau said in a statement. A member of the Métis Nation of Ontario with her ancestral roots in the Métis Nation-Saskatchewan and the Red River, Boyer received her Bachelor of Laws from the University of Saskatchewan, and her Master of Laws and Doctor of Laws from the University of Ottawa. In 2013, she completed a post-doctoral fellowship with the Indigenous Peoples’ Health Research Centre at the Johnson Shoyama Graduate School of Public Policy (JSGS), where she remains a research affiliate and adjunct professor. She formerly held the Canada Research Chair in Aboriginal Health and Wellness at Brandon University. As a member of the Law Society of Ontario and the Law Society of Saskatchewan, Boyer has over 20 years of experience practicing law. She has also published extensively on topics of Indigenous health, specifically how Aboriginal and treaty law intersects and impacts the health of First Nations, Métis and Inuit. 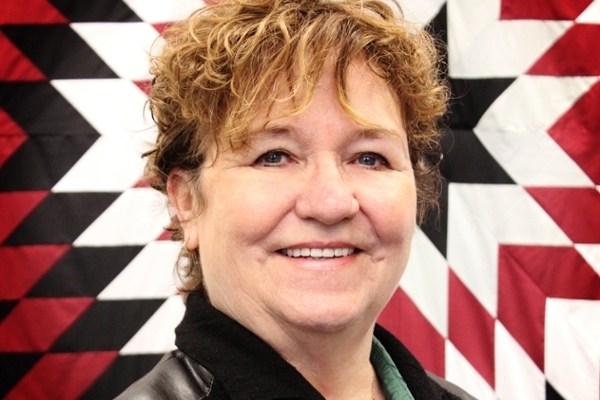 In January 2017, the Saskatoon Health Region appointed Boyer and Métis physician Dr. Judith Bartlett to lead an external review after a number of Indigenous women reported feeling coerced into sterilization. The report detailed ten Calls to Action, which were to become a base for the health region’s action plan for addressing the root causes of inequalities. Boyer is currently a law professor at the University of Ottawa, and serves as the associate director of the university’s Centre for Health Law, Policy and Ethics.